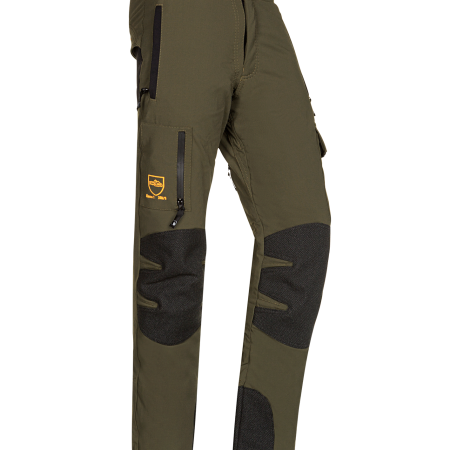 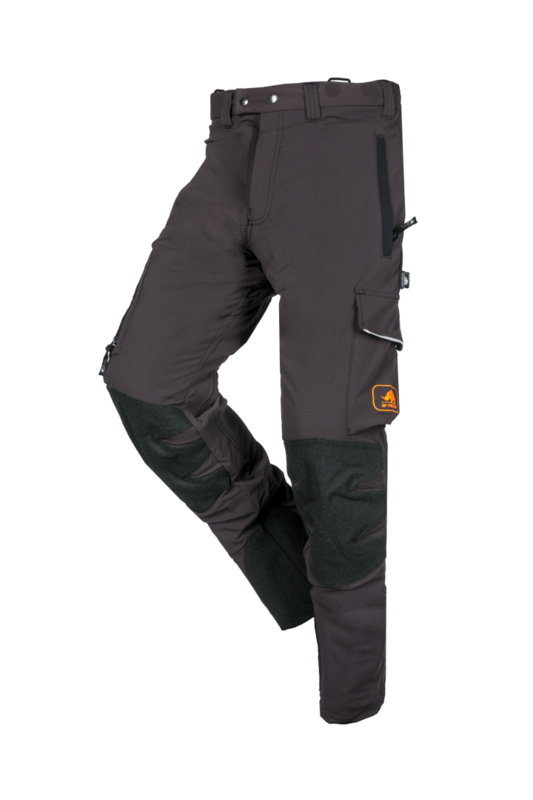 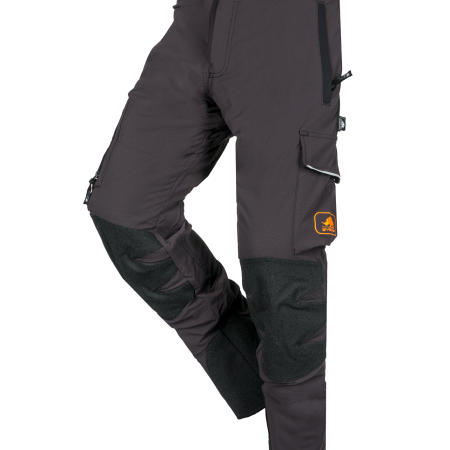 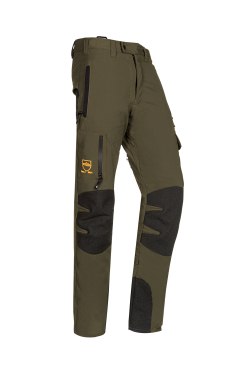 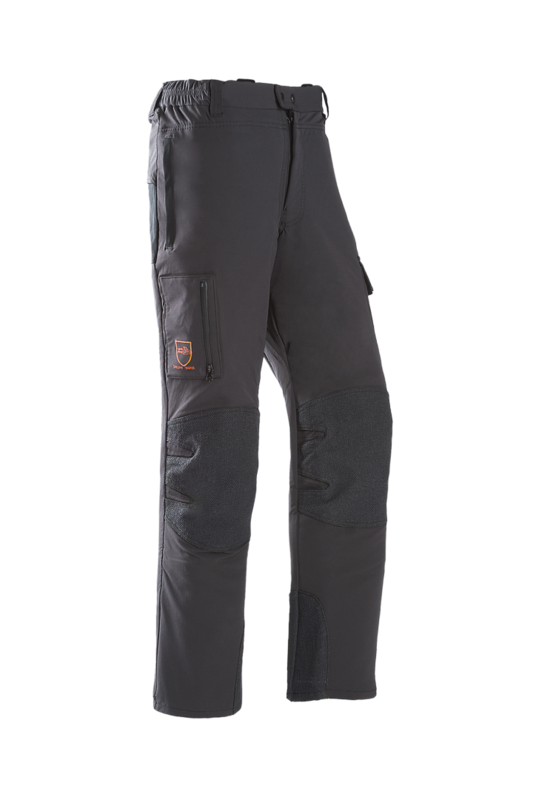 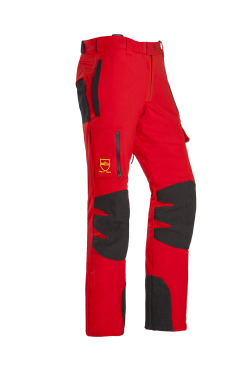 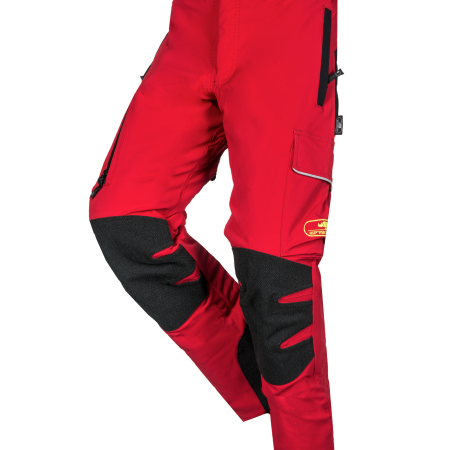 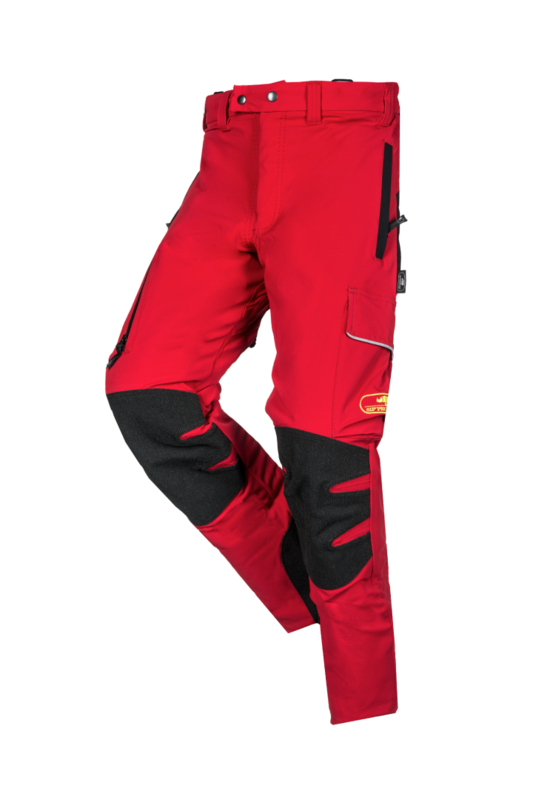 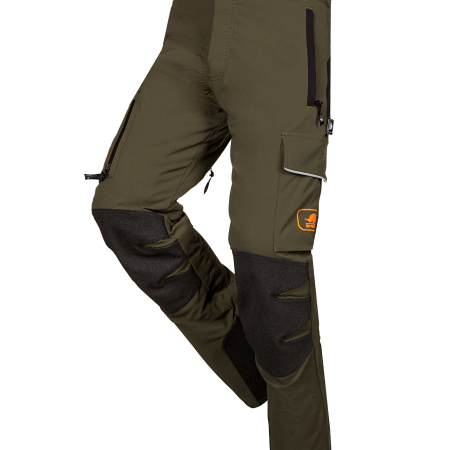 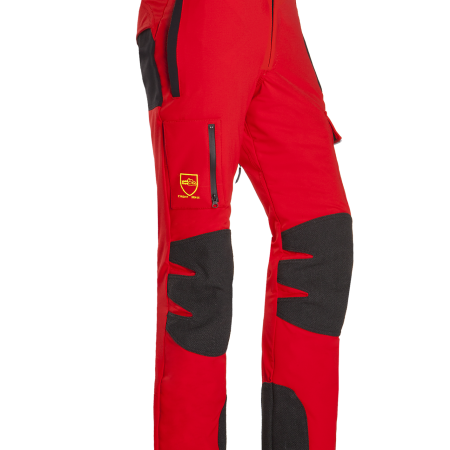 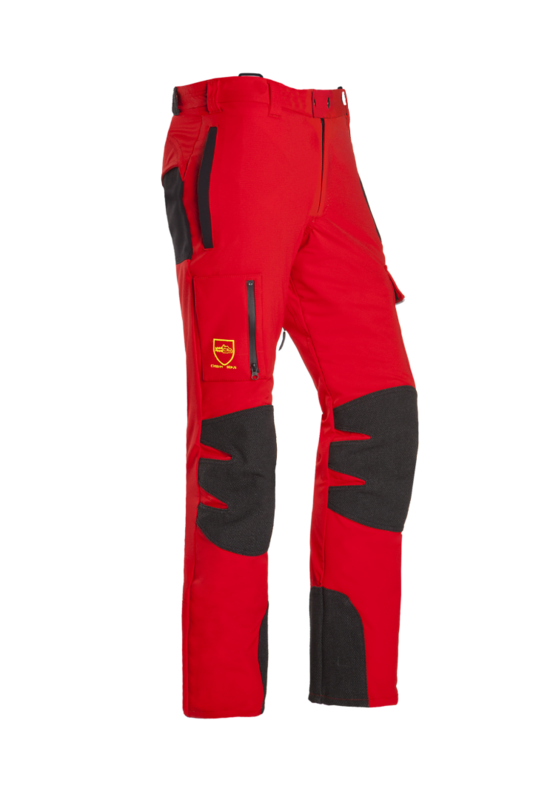 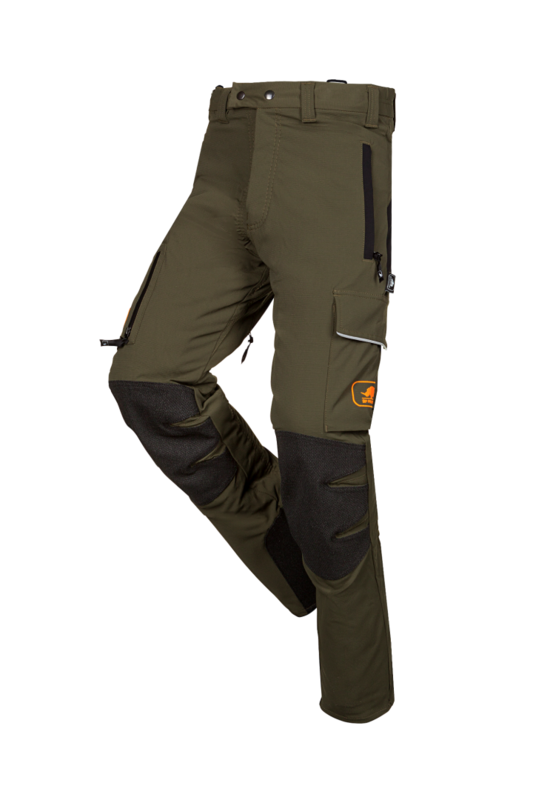 The Arborist chainsaw trousers combine the key features of the Progress range with several particularities adapted to the needs of arborists: integrated gaiters with a lace hook to fix them and ventilation zippers that don't get in your way when wearing a safety harness. 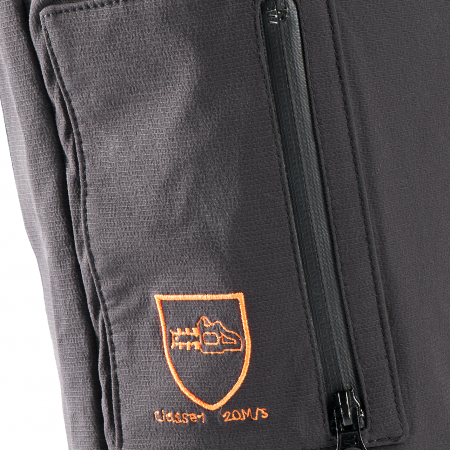 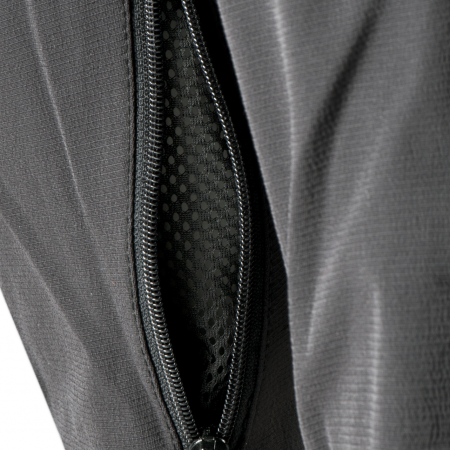 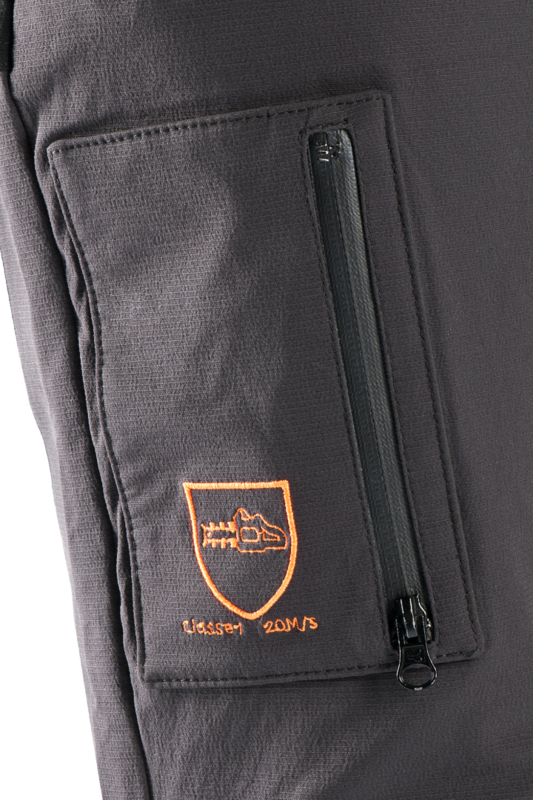 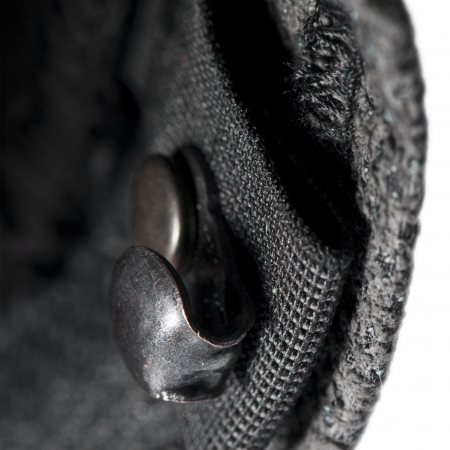 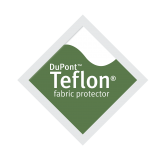 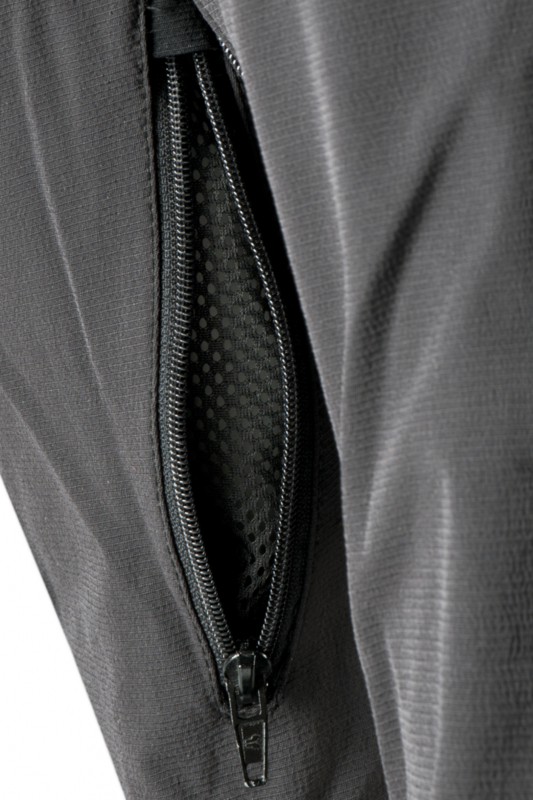 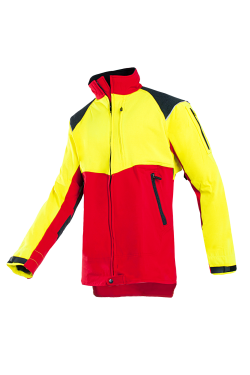 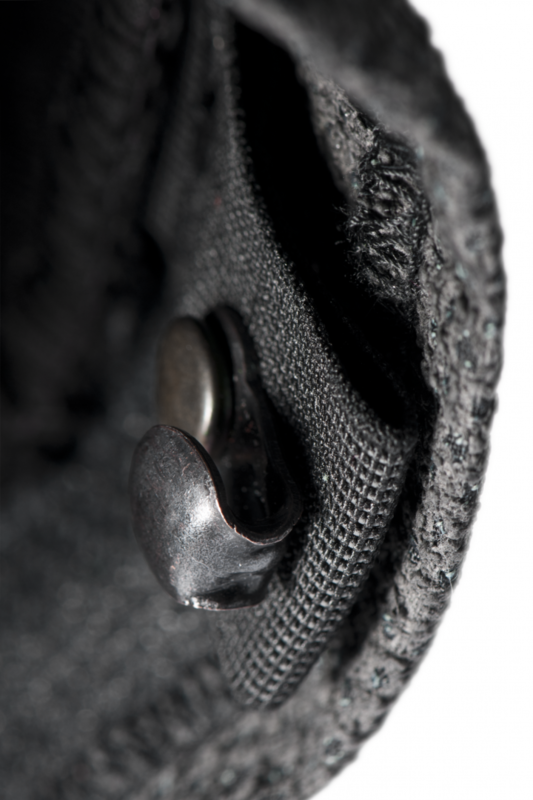 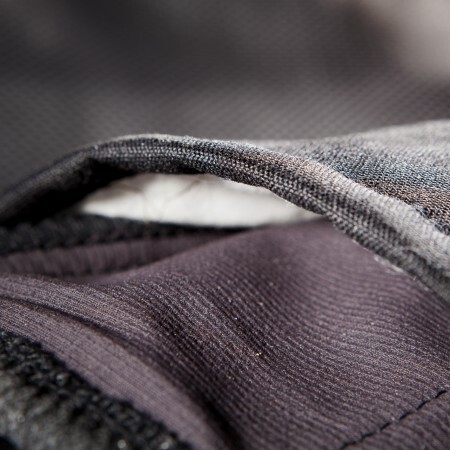 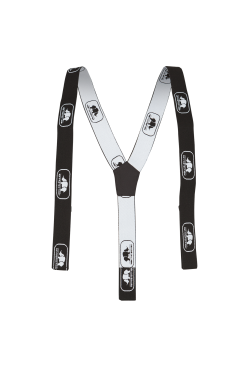 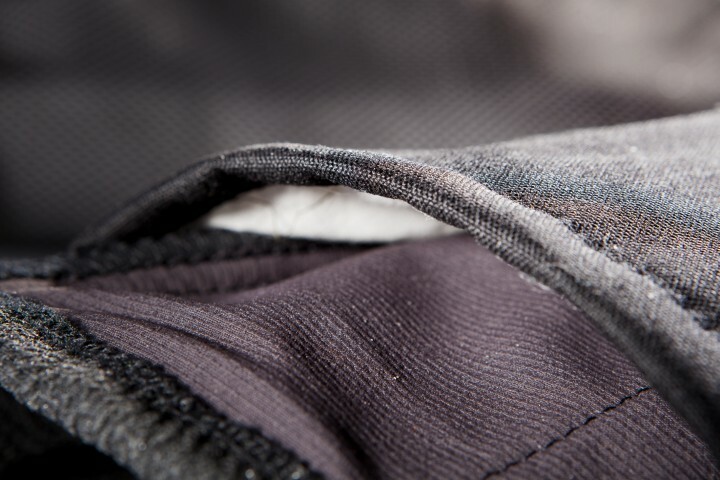 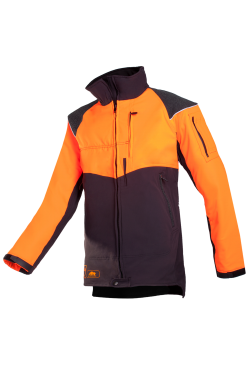 What's more, we were able to reduce the weight by using Dyneema® fibres for the protective lining. 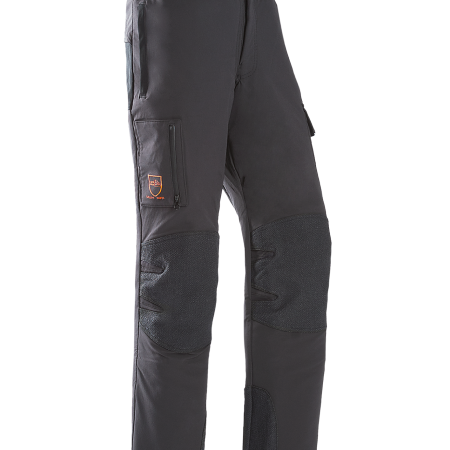 The very hard wearing Armortex® Light (containing Kevlar®) knee reinforcements assure an extremely high abrasion and tear resistance.